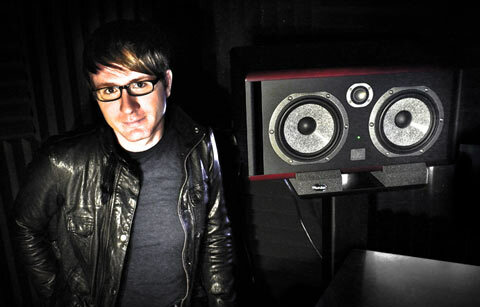 With a growing fan-base and a world tour that continues throughout 2010, Adam Young, the creative force behind the band “Owl City,” is taking off. His first independent release in 2008, ‘Maybe I’m Dreaming,’ received much praise and made Young into a phenomenon, with over 16 million profile views and over 80 million plays on MySpace, all stemming from posting a few songs from the year before. That’s led to Owl City’s newest CD – ‘Ocean Eyes’ – released in 2009 by Universal Republic Records. The album has sold over 1 million copies in the U.S. alone, while the first single “Fireflies” hit #1 in 23 countries. 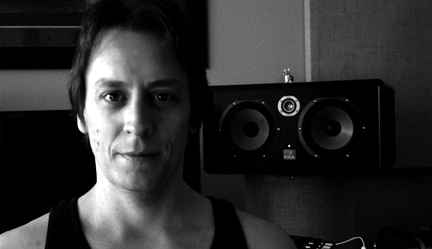 During the making of the ‘Ocean Eyes’ album Young discovered Focal Twin6 Be monitors, then got himself a pair. “I absolutely love the Focals. I had mixed with other brands over the years, but it was always a bit deceiving. Other monitors seemed somewhat overly polished, bass heavy and even ‘clubby.’ The Focal Twin 6s are so transparent, but still easy to listen to and work with: they really help my mixes translate to anything I play them back on,” states Young. At last count Guitar Hero games sold over $800-million around the world in the various flavors up to the latest “Guitar Hero: World Tour.” And when players try to match many of the game’s blistering guitar solos note-for-note, they are actually copying true life ‘guitar hero’ Steve Ouimette who crafts each solo in his Scottsdale, Arizona recording studio. Recently Ouimette upgraded his studio with FOCAL Twin6 Be monitors, and loves the new sound he gets when recording, monitoring, and mixing. “I needed self powered monitors and wanted a set that didn’t require a subwoofer, a monitor that had a natural top to bottom, but no hyped frequencies. Mercenary Audio suggested I try out the FOCAL Twin6 Be monitors to see if I liked them. They said they’d take them back if they didn’t suit my needs, but it’s been over a year they’re never getting them back!” said Ouimette with a laugh.